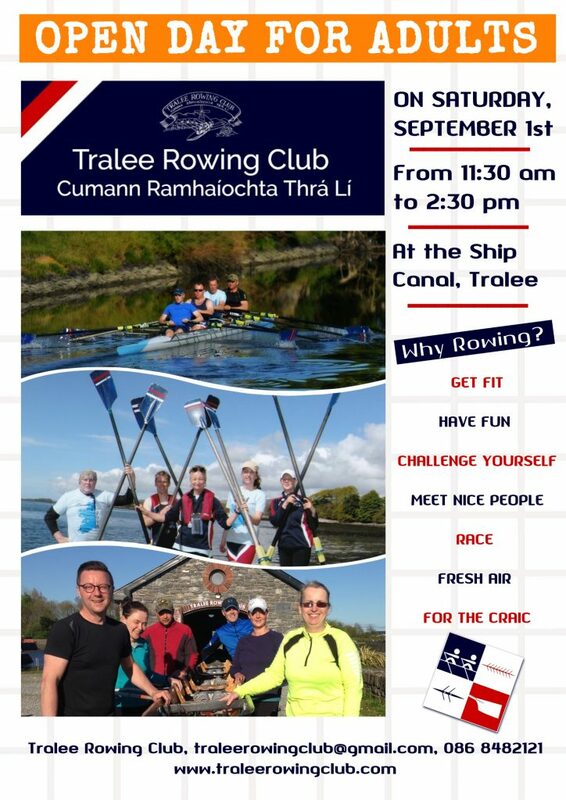 Our club is having an Open Day at the Ship Canal exclusively for adults who would like to try rowing. No experience needed! Just bring yourself, family and friends. You’ll meet our adult members and coaches while trying the rowing machines. You can also get in a boat and row with us! See you all on September 1st from 11.30 am to 2.30 pm.